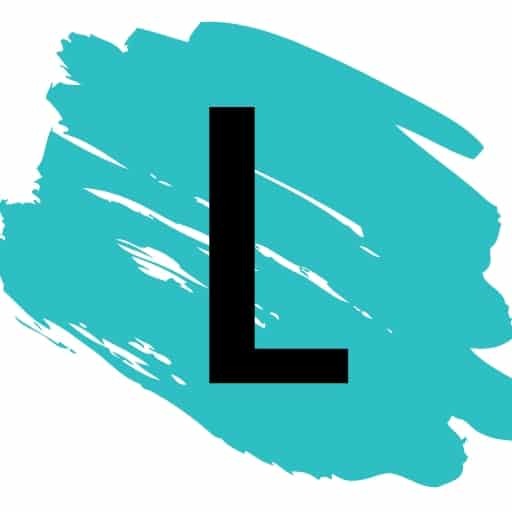 This is where your creativity really comes into play. 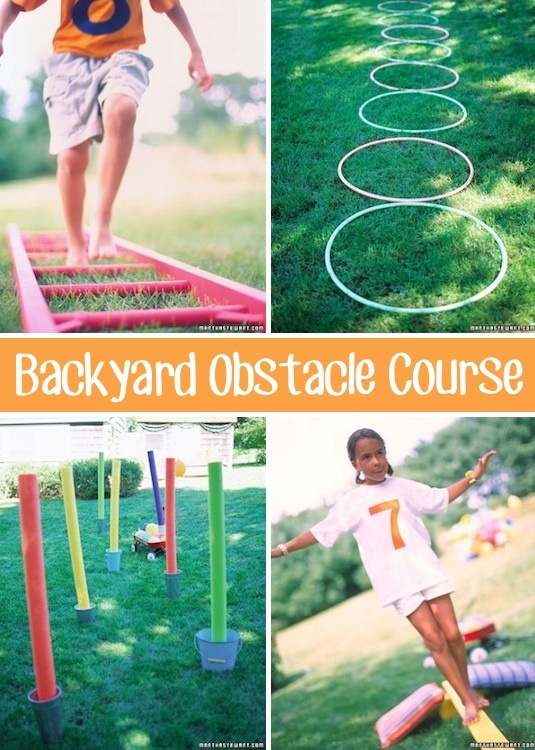 You can use just about anything to create a fun obstacle course in the yard– hoola hoops, tires, ladders, pool noodles, string, rope, buckets, cones, boards…. you name it! Now, all you have to do is sit back in your lawn chair with your stop watch and Blue Moon, and keep track of how long it takes to complete the course. 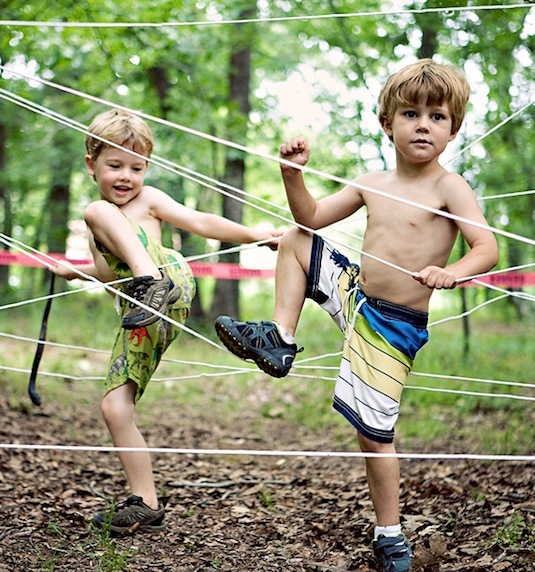 This will keep the kids active and busy trying to go for the record! Although this is available to purchase from Amazon for around $12, it would be so easy to make! You could use just about anything for the checker pieces, and with a little bit of fabric paint, you could make a custom board. There’s just something about being outdoors that makes this classic game so much more appealing. 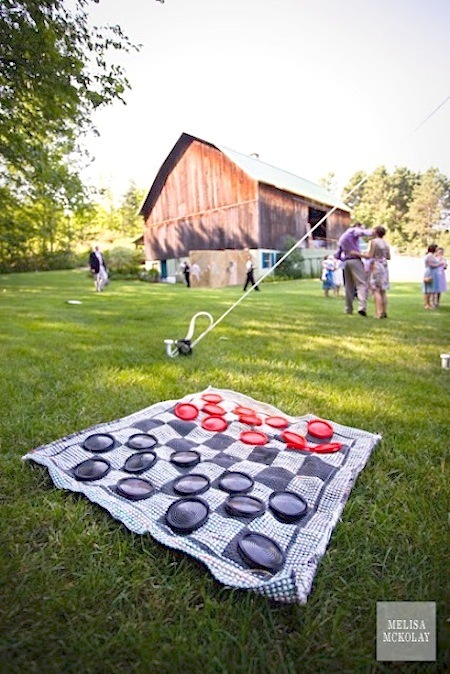 This backyard game would take a little more skill than most to really set up nicely, but your yard would be the hit of the neighborhood! 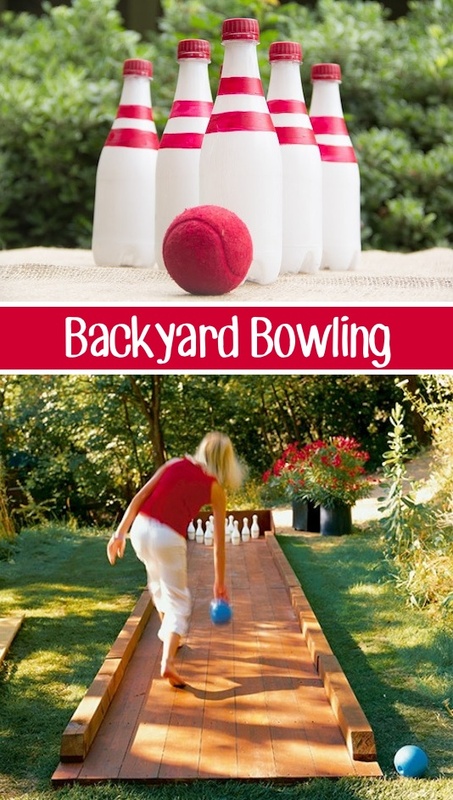 Maybe even simplify it a bit with homemade bowling pins made out of empty water bottles, and construct your own alley with the use of your porch or driveway.